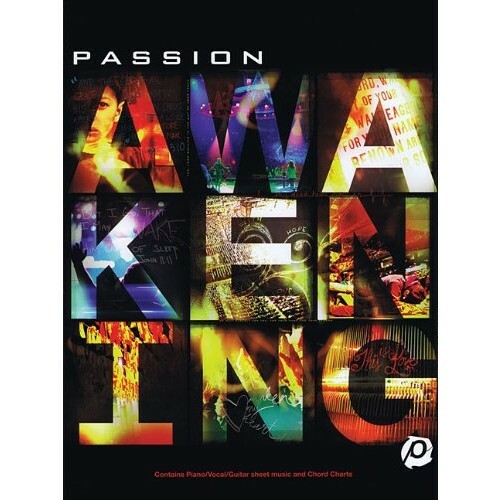 Recorded live at Passion 2010, Passion: Awakening includes 8 brand new, previously unreleased songs from Chris Tomlin, David Crowder*Band, Charlie Hall, Matt Redman, Christy Nockels and Kristian Stanfill. In addition to all the new tracks, the album also features unforgettable, emotionally-charged live anthems from Hillsong United and FEE. Experience these inspiring songs and join the voices of a generation proclaiming His name and glory over their lives on songs including "Our God," "Awakening," "Say, Say," "Chosen Generation," Hillsong United's, "With Everything" and others.